From Singin’ in the Rain and Anything Goes to Hello, Dolly! 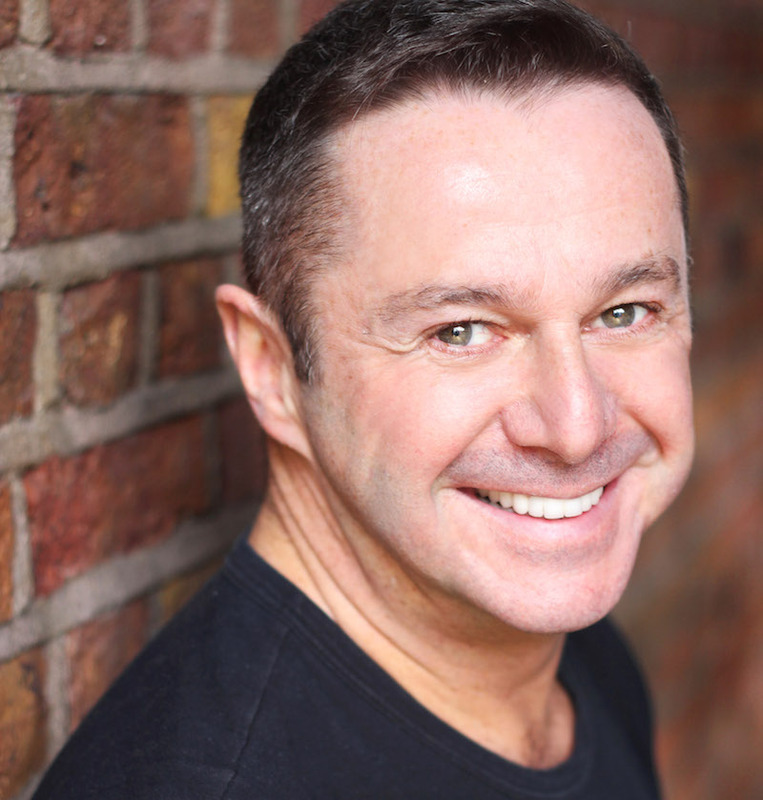 and Mary Poppins, Olivier Award winner Stephen Mear has done more than any other British choreographer to usher classic musicals into the modern era. But adept as he is at razzle-dazzling ’em, there’s more to Mear, as recent excursions like City of Angels at Donmar Warehouse and Die Fledermaus for the Metropolitan Opera prove. His contribution to the lauded Gypsy revival, opening next week at the Savoy Theatre following a triumphant Chichester run, demonstrates the combination of emotional engagement and quick-witted entertainment that makes him such a formidable talent. This entry was posted in Dance, Theatre and tagged 42nd Street, acorn antiques, adam garcia, anything goes, arlene phillips, ballet, betty blue eyes, bob avian, broadway, busby berkeley, cats, chicago, chichester festival theatre, choreographer, city of angels, crazy for you, dance, dancing, disney, donmar warehouse, drama, english national opera, eno, evita, gershwin, gillian lynne, gypsy, gypsy rose lee, hello dolly, imelda staunton, interview, jerome robbins, jonathan kent, josie rourke, julie walters, kiss me kate, lara pulver, london, mama rose, mary poppins, matthew bourne, musical, national theatre, new york, Oklahoma, old vic, olivier awards, on the town, play, regents park open air, richard eyre, rob marshall, sadlers wells, singin in the rain, steam heat, stephen mear, stephen ward, strictly come dancing, strip, stripper, stripping, striptease, susan stroman, tap, the little mermaid, the pajama game, the producers, theatre, trevor nunn, victoria wood, west end. Bookmark the permalink.